Remember the white sneakers fever? Even though white sneakers are still everywhere to be found, pink is the new black when it comes to this kind of footwear at the moment. 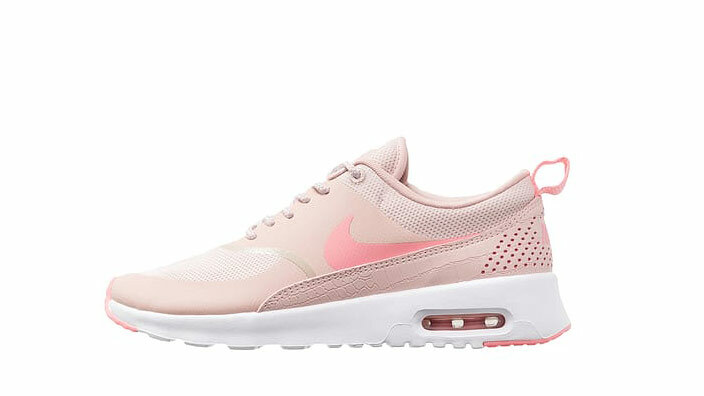 I know some of you also love pink and some are even obsessed with sneakers! 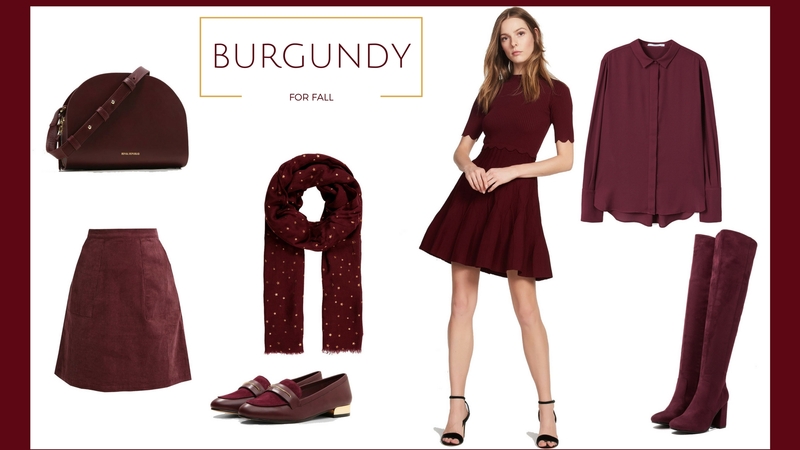 So here are my favorite pairs to grab this fall! Anyone going to the beach this weekend? 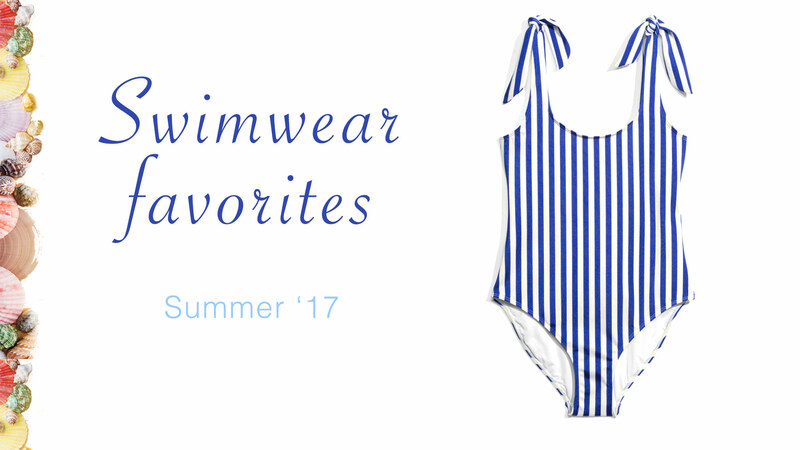 Here are some of my favorite swimwear pieces for this summer! 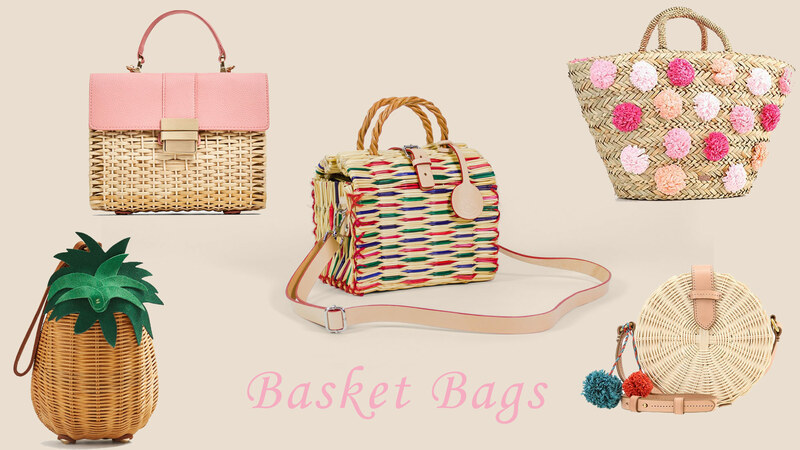 Basket bags are the object of desire this season! Casual and cute, these handbags are the trendiest accessory around. Here are my favorite basket bags for this spring/summer! Like I told you on my latest post, blush is one of my favorite colors and a very trendy shade for this spring. 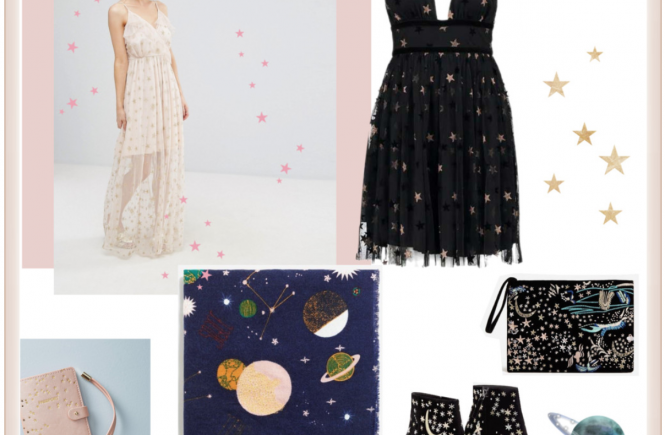 I’ve put together some suggestions of looks featuring the cutest blush pieces for this season. Have a look! 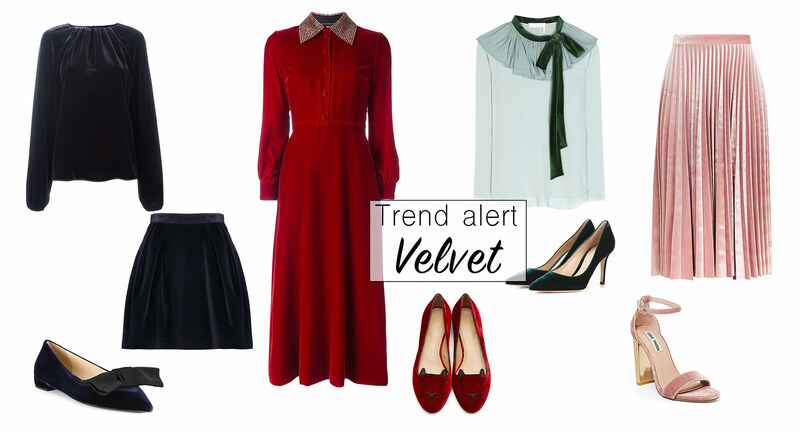 One of the biggest Autumn/Winter trends for this year – velvet! Tricky to style but somehow irresistible, here are my favorite pieces in all tones of blue, red, green and pink! Ankle boots have long been a wardrobe staple when it comes to the shoe department. 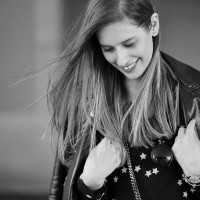 This season there are various styles to choose from and I’ve been searching for the perfect pieces to add to my closet. 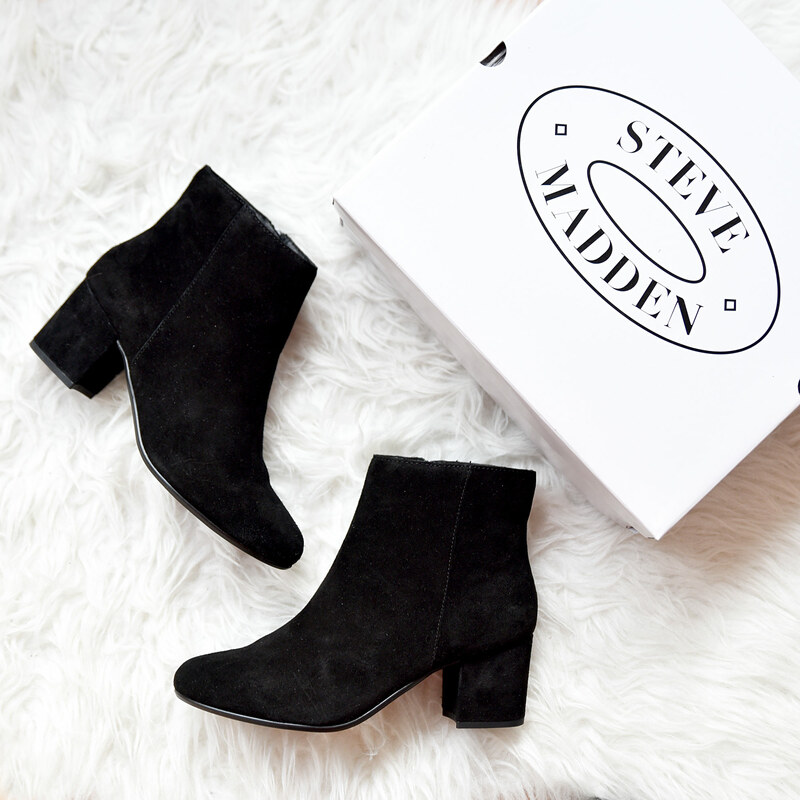 These are my favorite trendy ankle boots for AW16! 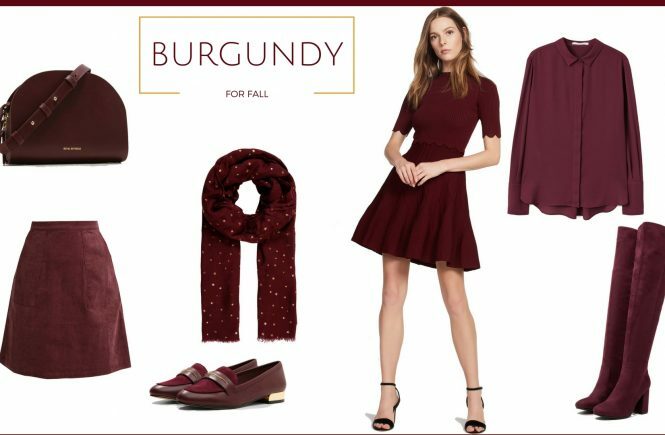 A little shopping guide, to help you find the cutest knits to keep you warm this season! 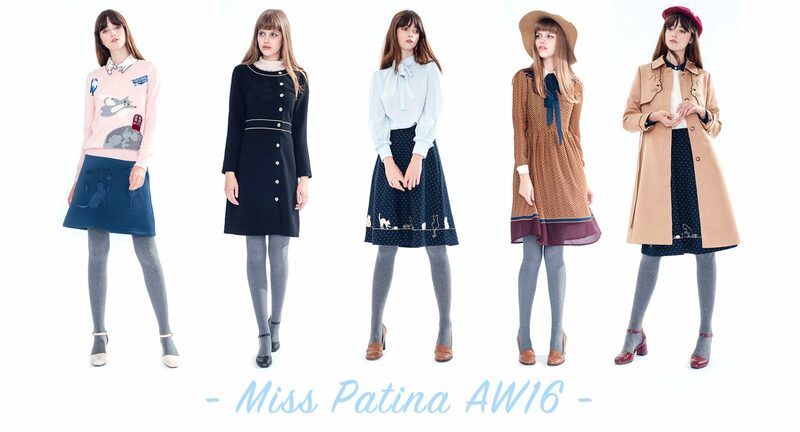 I recently found Miss Patina, a vintage inspired fashion brand based in London. They have the cutest designs and fabrics, and this season I’ve fallen in love with the cat inspired motifs. Too good not to share! 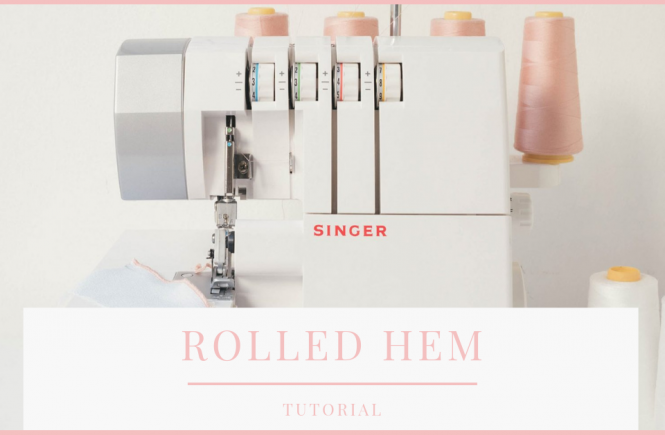 A special post for my busy ladies, that like me are always on the run. 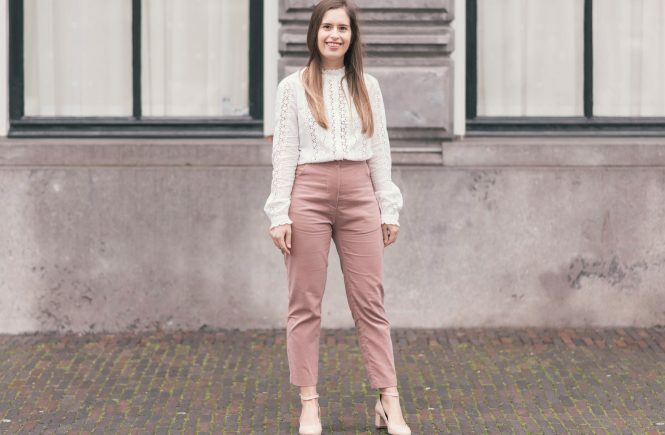 Five ‘office proof’ looks to take you from Monday through Friday, effortlessly glamorous with the most fashionable sensible shoes for our girl bosses everywhere!